Testimonials are curated by Sutcliffe Accountants Ltd and are not independently reviewed or verified. ""Since the company started back in 2010 we have used 3 different accounts and 2 bookkeepers, we were starting to lose hope that there was an accountant out there capable of understanding our business well enough. Having used Sutcliffe Accountants Ltd for around 6 months we have no plans to ever cease using their services. Emma and the team have a wealth of experience and bring so much more to the table than your average accountancy firm. Their approach is considered, professional and on-the-ball and their structure is undoubtedly well-thought out. I can honestly say that Sutcliffe Accountants Ltd are always a pleasure to work with and they are so far superior to any other accountancy firm that we have dealt with. If anyone wishes to receive a verbal reference for Sutcliffe Accountants Ltd then please do not hesitate to get in touch."" ""Emma has completely overhauled our accounts and we now feel confident that we have an accurate picture of where we are, where we've been, and the management information we need to give us a financially healthy organisation. 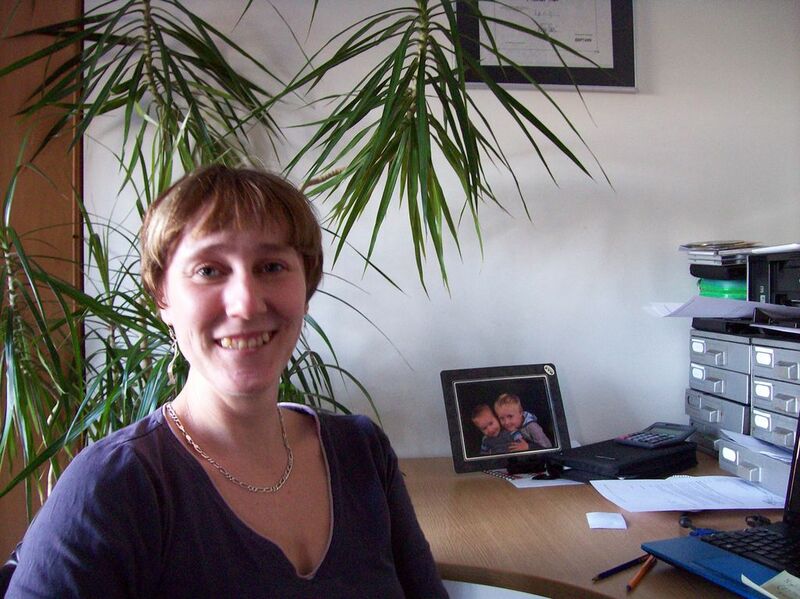 She's also always cheerful, pleasant and helpful to deal with, and an much valued provider of accountancy support."" "What are customers say about us"
""We have employed Emma as our Accountant since 2011 for both our farm and holiday cottage businesses. During this time we have found her to be extremely efficient and very helpful and we would have no hesitation in recommending her services. Her only possible fault is that she is too polite to chase you for answers, but we think this is an asset!""